Having a medical condition that requires surgery can give anyone a moment's pause. Is my condition life threatening? Will surgery lead to a radical change in my life? How can I possibly fit surgery into my packed schedule? The expert surgeons at All About Women are here to answer all of your questions and address your concerns. Our compassionate team treats every woman with care and consideration, always using the most advanced medical treatments available. From removal of fibroid tumors to treatment of ovarian cysts and heavy periods, your health care is our utmost concern. Florida OB/GYN surgeons at Gainesville's All About Women Obstetrics & Gynecology offer the full spectrum of surgical care for your unique health needs in a patient-centered environment. All About Women is conveniently located at North Florida Regional Hospital across from the Oaks Mall in Gainesville (and off I-75 and Hwy 90 in Lake City). OB/GYN surgeons Anthony Agrios, M.D., Joseph lobst, M.D., and Jean Cook, M.D. – aided by our exceptional team of nurses and support staff – offer patients compassionate care in an advanced facility. At All About Women Obstetrics & Gynecology, we deliver expert surgical care while minimizing disruption to your life. In fact, Drs. 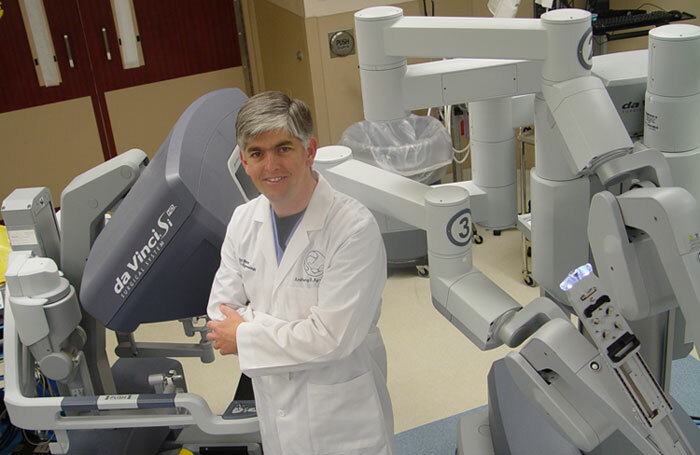 Agrios and Singla are the only surgeons in the area to routinely perform advanced Single Site Robotically Assisted GYN surgical procedures, which can dramatically reduce risks and recovery time. Our doctors are highly experienced, compassionate physicians who make patient education a priority. They are more than happy to discuss any concerns you might have about a potential or impending surgical procedure. If you have questions or concerns, or if you would like to schedule an appointment to discuss your unique health needs, please contact board-certified Florida OB/GYN surgeons at All About Women Obstetrics & Gynecology.